The colour in the images used is pecan. 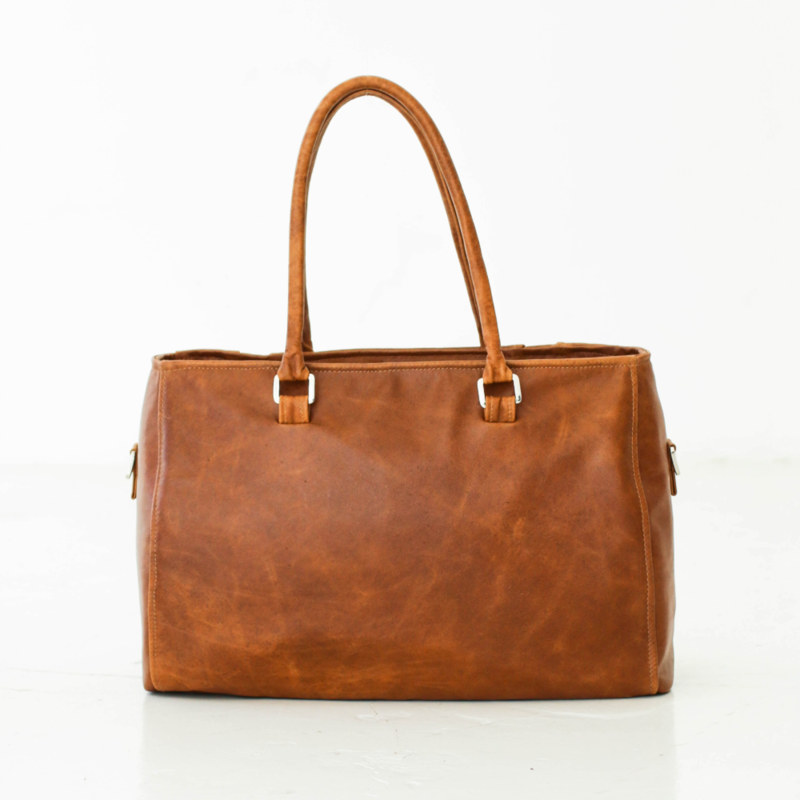 The pinnacle of elegance and effortless style, this bag is a mothers everyday companion. 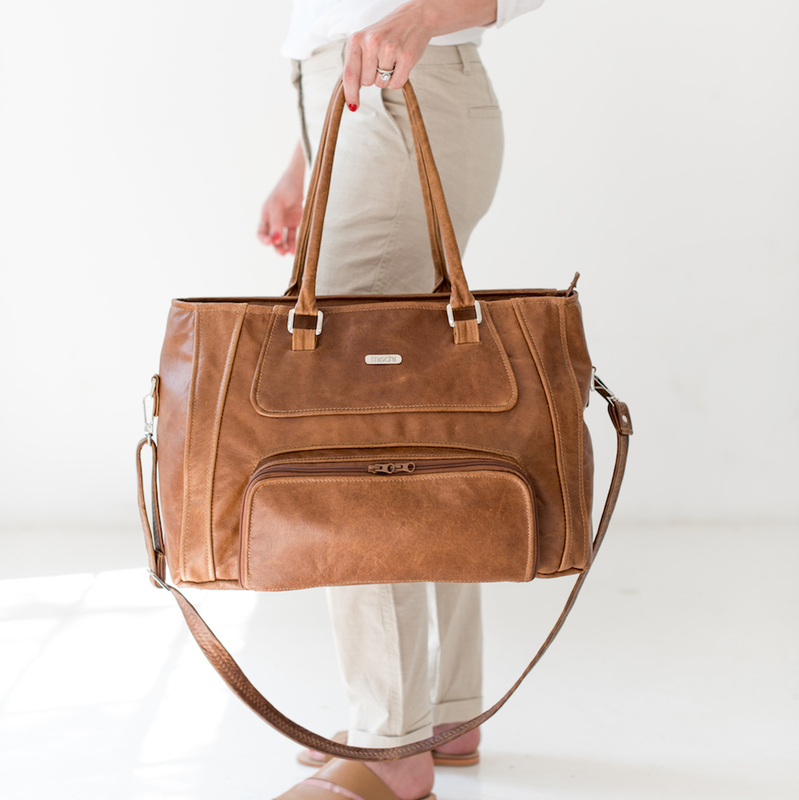 Make a statement with a handbag that has all your baby’s essentials in place and your personal belongings close at hand. 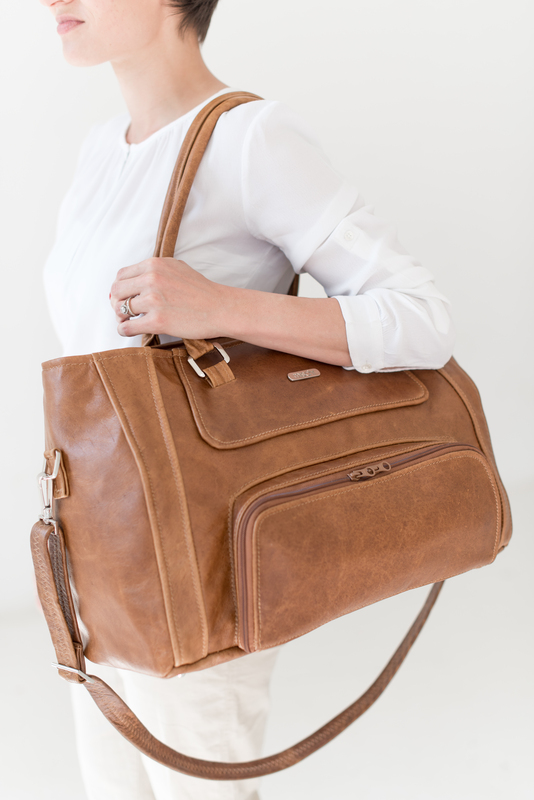 The detailed design lends itself to being extremely practical when it comes to easy access of all your baby’s essentials and to keep your personal belongings well organised. This style also comes equipped with a luxury padded changing mat and signature mischi linings. 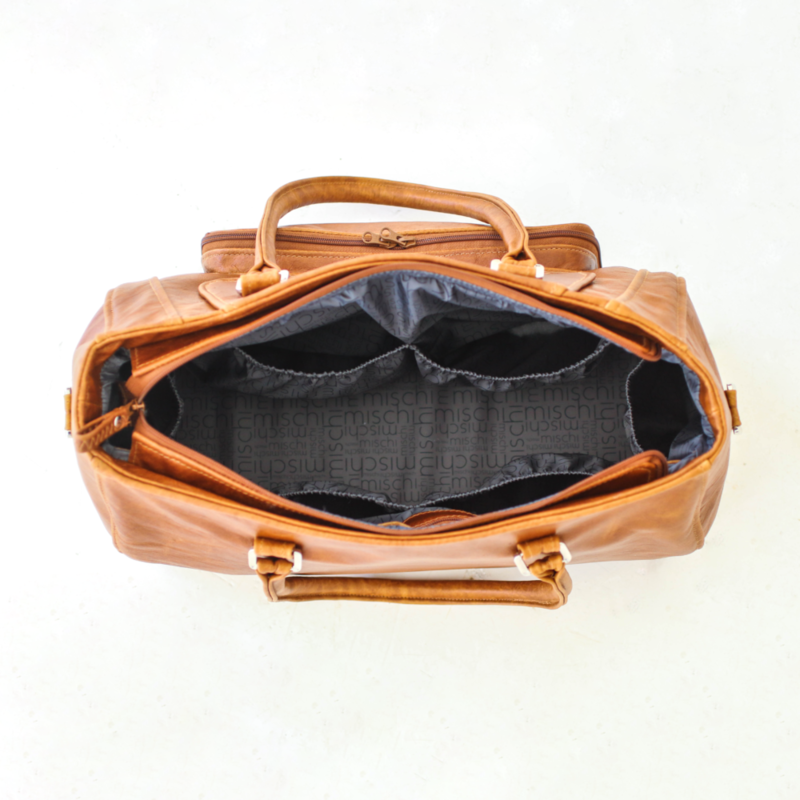 It features a spacious outer pocket with various interior compartments to keep everything in its place. 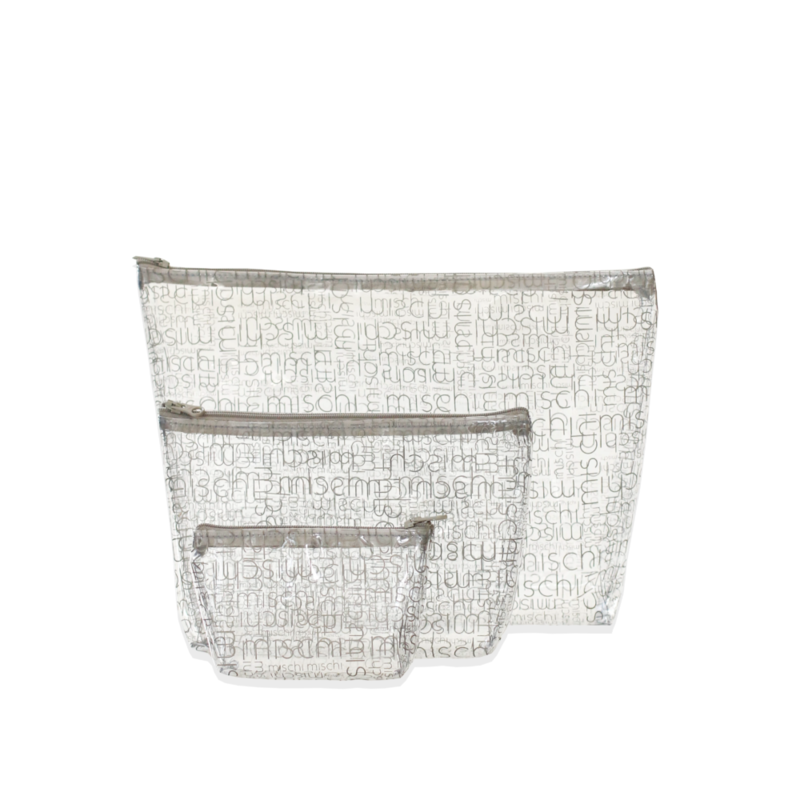 1 Multi purpose set of 3 for wet/dirty clothes, medicine etc. Good quality leather will last a lifetime depending on the type of leather. We pride ourselves in using only the highest quality leather.Treating your baby bag every 3 to 6, months with good quality leather food will prolong its lifespan. Due to natural properties of leather, scratches, marks and flaws are not considered to be defects. 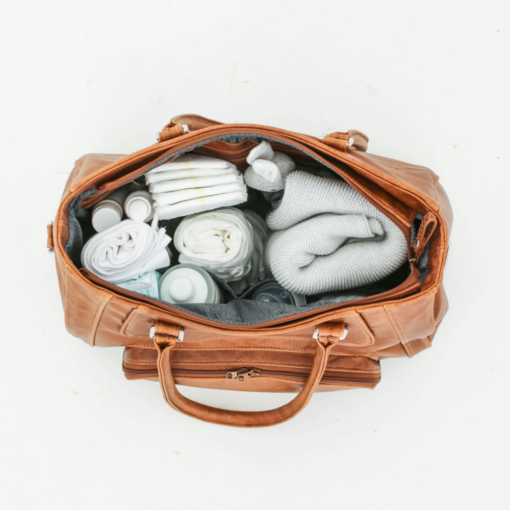 Any food or drink spilled on your baby bag should be wiped off with a wet cloth. Blot (do not rub) excess liquid immediately with a clean dry cloth. If possible, allow area to dry. Most liquids will be absorbed by the leather and stains should fade over time or even disappear. If the stains are more severe, refer to the instructions below. Use a clean absorbent sponge/cloth and apply a small amount of any non-acidic soap with water. Do not wipe in circles. Wipe again using a clean damp cloth to remove excess soap (avoid circular movements). Both the interior & exterior may be wipe-cleaned with a damp cloth. Please allow your bag to fully dry before re-packing it. When you have decided which baby bag will suit you best, click on the “Add to cart” button. You can click on the show cart (top right corner) option to view your order and make sure it is correct before proceeding to the checkout page. You will be given the total amount due, as well as the options of payment. You will also receive a confirmation email with all these details once the order has been completed. Once we’ve received your payment, we will dispatch your order and email you the confirmation. We accept Visa, MasterCard and EFT payments. All areas within South Africa, as well as major areas internationally. All our online purchases are made to order, which means we’ll need roughly 10 days from the day you pay to process & manufacture your order. Once your baby bag is complete and has passed our quality control it will then be shipped. If you need your order in a rush, please contact us on info@mischi.co.za and we will try our best to accommodate you. Local South African shipping takes around 3 to 5 days, where international can take between 2 and 5 weeks. Orders over R2000 will be free of charge & for the rest standard delivery charges of R80.00 will apply. After you place an order, you will receive a confirmation email from us. You will only receive your tracking number once it is ready for dispatch at our factory. Yes, please read our exchange policy here. Good quality leather will last a lifetime depending on the type of leather. We pride ourselves in using only the highest quality leather. 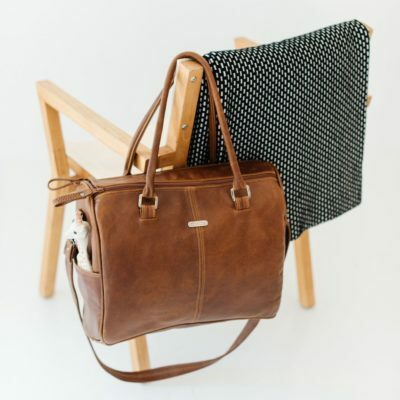 Treating your baby bag every 3 to 6, months with good quality leather food will prolong its lifespan. 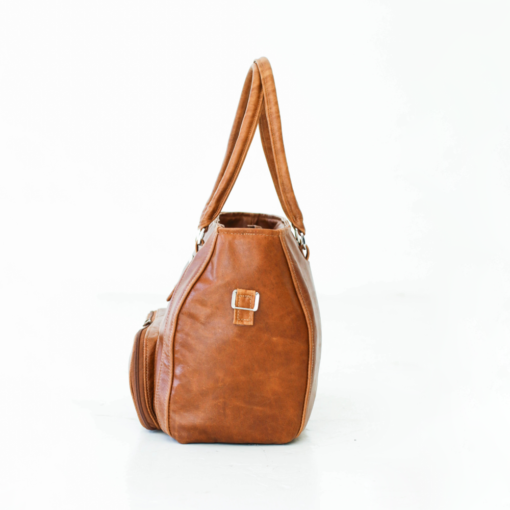 Due to natural properties of leather, scratches, marks, and flaws are not considered to be defects.